Every wanted to design your own skate deck? Work with local artists to create a design which we will get printed onto a deck for you. Your deck will be exhibited in B.fest and you will get to take it home after that! Do you sing or play an instrument and want to try forming a band? Work with Gordon from Jam Brighton to create a group and jam together. Are you into tabletop games? Come and join our B.game crew in a night of gaming mayhem. No sign up needed. New People Night! Special night to welcome new young people to join our youth club, free, friendly informal space, come and hang out, or try Basketball, Skate, gaming, pool, pizza and more! No sign up needed. Ever watched RuPaul and wanted to show them how it’s done! This workshop is for you, make you alter ego come alive and spend the day adorning, learning makeup and performance from Brightons top Kings and Queens. Come and try out Modroc and make monsters, mugs and build sets for tabletop gaming. Capoeira is an Afro-Brazilian art form combining music, dance and martial art. Come an have a go and learn techniques from Amazona Arts talented instructors. Come and support this final showcase night, and see all the creative outcomes from Drag, live music and Poets vs MCs vs Comedian performances, guaranteed to be a fun packed night! Learn community organising to have fun and change things. Together we can be heard, be powerful and make change. Fancy yourself as a master chef? 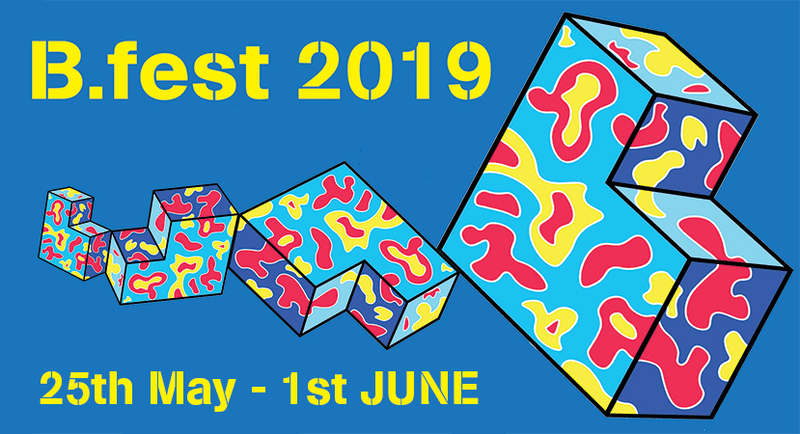 B.fest will be running a Burger making competition for you to conquer, sign up express an interest, it will be happening late April/ Early May. Want to learn how to shoot and edit short films? 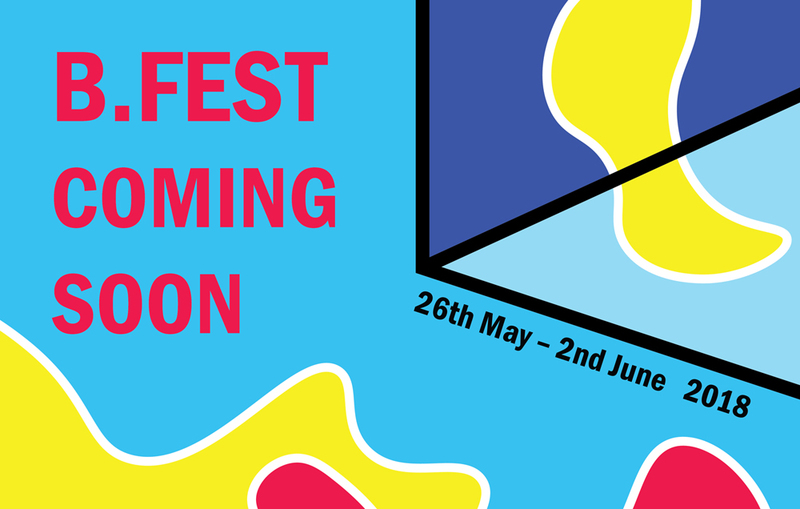 Want help making something to enter in the B.fest film festival?